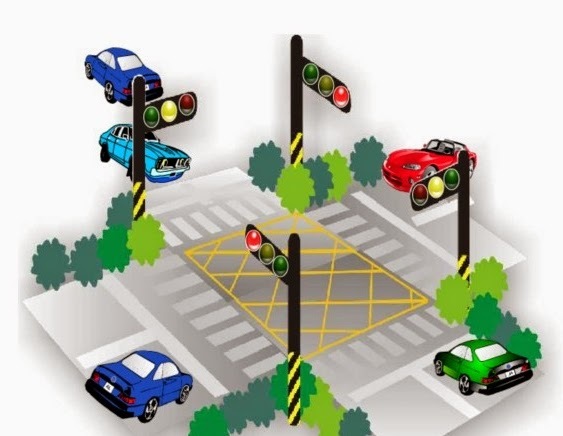 Special flags to provide users with some special control function and system information, user‘s special requirements of operations also SM notification system. Special flag is divided into read–only and read–write in two parts. 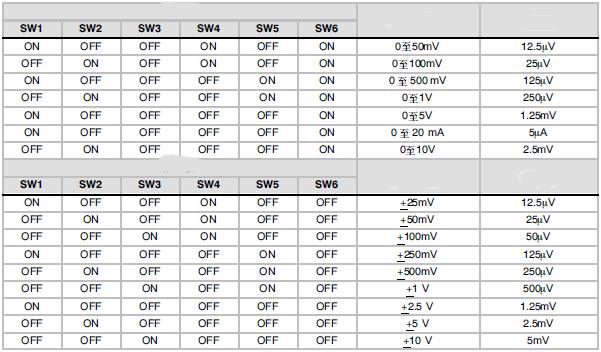 SM0.0 RUN control, PLC in RUN State, SM0.0 is 1. SM0.1 initializes the pulse, when the PLC from STOP to RUN, SM0.1 through a scanning cycle. SM0.2 when the data saved in RAM is lost, SM0.2 through a scanning cycle. SM0.3 PLC is powered on when entering the RUN SM0.3 through a scanning cycle. 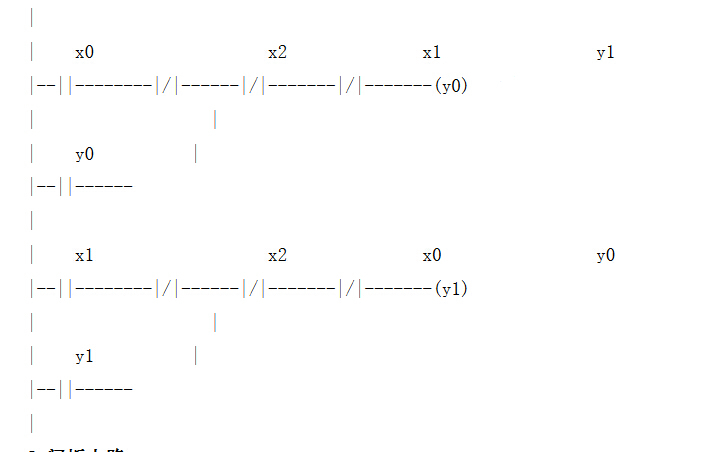 SM0.4 provides a cycle for 1 min, the clock duty ratio is 0.5. 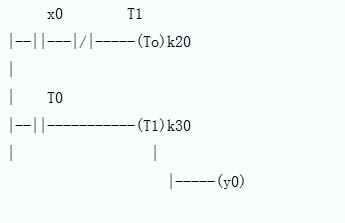 SM0.5 provides a period of 1 s, the clock duty ratio is 0.5. SM0.6 the bit clock for scanning, the scan reset 1, next scan 0 both cycles. As an input to scan counter. 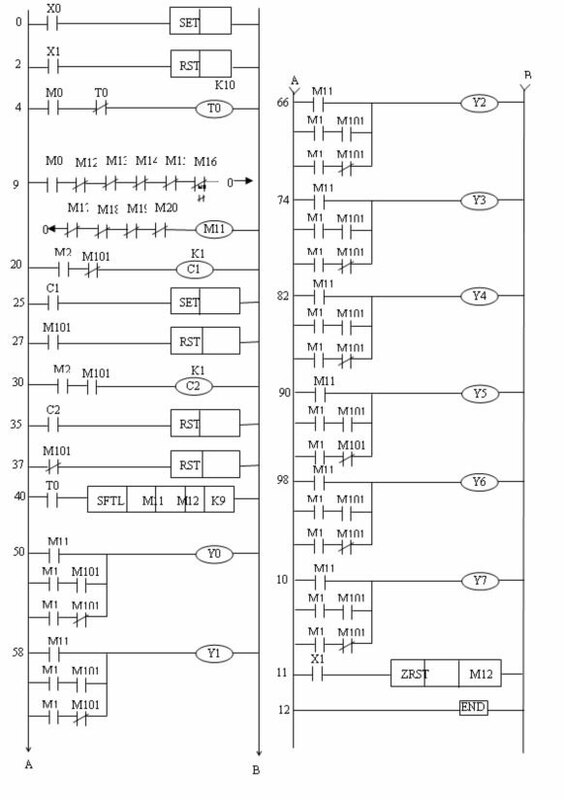 SM0.7 indicates the position of CPU operation mode switching, 0=TERM,1=RUN. Usually used to start free port communication in the RUN State. Readable, writable special flags for special control functions, such as SMB30 to the free port, SMB34/SMB35 set for scheduled downtime, SMB36~SMB62 for high speed counter, pulse modulation for pulse output, and SMB66~SMB85, and so on. This entry was posted in plc program and tagged plc basics, plc training courses on June 14, 2016 by arco. Note: the above product order number may be slight adjustments in product hardware and software upgrades, product characteristics product name shall prevail. 1. 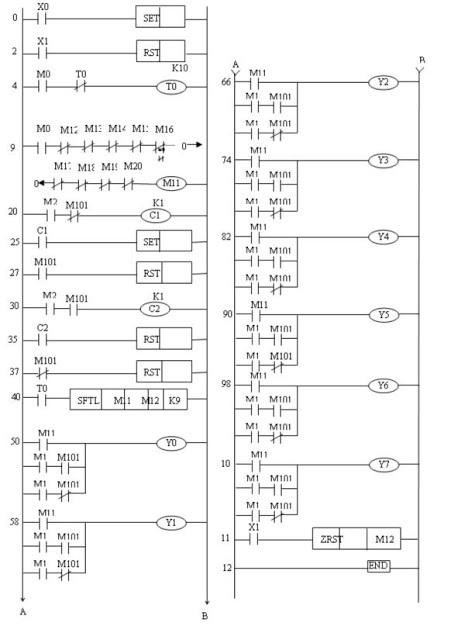 In ordered above products Shi, PLC itself not with MMC card, so to normal using PLC, you must according to you project actual needs ordered a size applies of MMC card, if you of PLC Shang not insert MMC card, you is cannot will STEP7 in the of program and data download down of, while you should note, cannot charged plug pulled MMC card, or will lost program or damaged MMC card. 2. In the Simatic Manager, select Download a block, then the block is downloaded to the MMC card, if you select in the tree diagram on the left of the window Block folder to download, all chunks are downloaded to the MMC card, MMC existing information will be overwritten, and the number of read and write data to the MMC card or download the program without restrictions. 3. 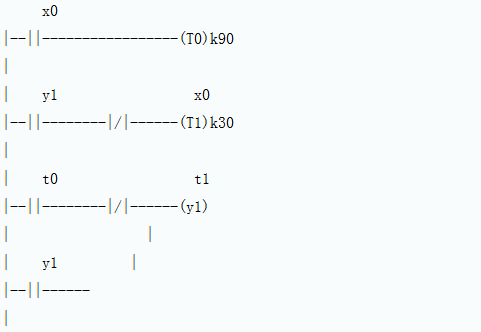 Except the CPU integrated in the SFB/SFCs blocks of MMC among other pieces can be deleted online. 4. For some CPU, new MMC card (6ES7 953-XXX10-0AA0) replace the old version of the MMC card (6ES7 953-XXX00-0AA0), PLC’s OPERATING SYSTEM needs to be upgraded. Upgrades require the use of PG (6ES7798-0BA00-0XA0) or a programmer with USB port (6ES7792-0AA00-0XA0), through STEP7 MANAGER menu feature in Windows “PLC/UPDATE OPERATING SYSTEM” will be CPU_HD. UPD files written to the MMC card, CPU_HD. UPD files can be downloaded at www4.ad.Siemens.de get. 5. MMC card as CPU of Mount memory (Load Memory), in for you of CPU selection MMC of when, we recommends you by selected of MMC card must to is greater than is equal to you by selected of CPU work memory of size (work memory), best than work memory big some, but if you of application in the, PLC work Shi to using large of process data, history data, formula data, or control process in the exists more of user program block, and STEP7 function blocks (such as FB41, FB42, and so on), it is recommended that the MMC card using 2-8M, but please note that only 314, 315-2DP, C7 series PLC supports MMC card 8M. 6. MMC card is loaded in-memory, so it is not able to read directly from your PC configuration software in data values on the MMC card (data in the DB), the configuration screen is read PLC data in the RAM memory. 7. Siemens PLC, Siemens must be used on a dedicated MMC cards as listed in the following table, you cannot use the digital camera, mobile phone or PDA and other digital products using generic–MMC card. This entry was posted in plc program and tagged plc basics, plc courses, plc training courses on June 13, 2016 by arco. Storage capacity refers to the user program memory capacity. User program memory capacity, you can develop complex programs. Generally, small PLC user memory capacity for thousands of words, and mainframe user memory capacity of up to tens of thousands of words. 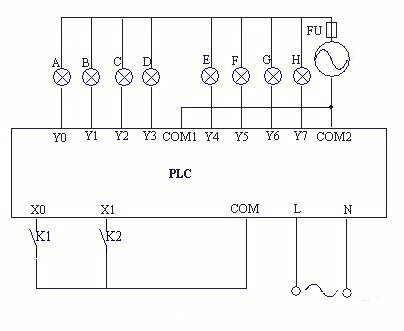 Input/output (I/O) points is acceptable to the PLC the sum of the input signal and the output signal, an important indicator of performance is a measure of PLC. More I/O points, external input devices and output devices, the more controlling greater scale. Scan speed refers to the speed of PLC user programs, an important indicator of performance is a measure of PLC. General scan 1K the Word user time required by the program to measure speed, usually in units of ms/K. PLC user‘s manual General given the implementation of the directive in time, you can perform the same operation using PLC time, measured and slow scanning speed. Instruction function of intensity, quantity is also important index to measure performance of PLC. 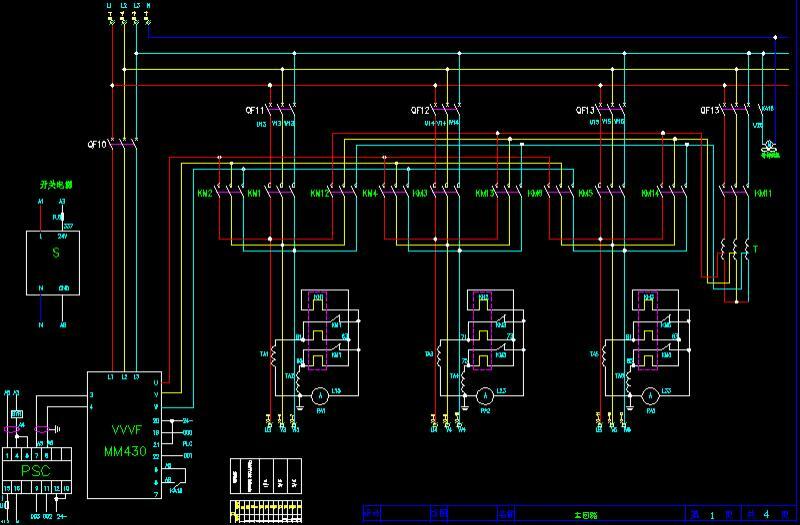 Number of programmed instruction more powerful, more PLC and control more powerful, more simple and convenient user programming is, the more complex control tasks. At the time of preparation of the PLC program, requires the use of a large number of internal components to store variables, intermediate results, data, time count, module settings and a variety of flags and other information. The types and quantities of these components more PLC‘s ability to store and handle all kinds of information is. Special types of functional units and functional strength is an important indicator for measuring PLC products. In recent years various PLC manufacturers attach great importance to development of special function unit, special function unit types growing more powerful, PLC control functions has expanded. Extended capabilities including I/O point number extension of the PLC, storage capacity extension, networking extension, expansion of the various functional modules, and so on. When choosing a PLC, often need to consider scalability PLC. Relays are mechanical components have life, transistors are electronic components, only the age, no usage limits. Relay switching times per minute is also limited, and transistors are not. Transistors also have high current, such as 5A above. Type of load: transistor can only bring a DC load, and relays with AC and DC load can be. Current: current maximum 0.75A relays up to 2 a.
Voltage: transistor can be connected with DC 24V (General maximum is about 30V DC relay can take maximum 30V DC 24V or AC 220V). Transistor with load capacity is less than the relay load capacity when the transistor is used, sometimes adding other things to drive a large load (such as a relay, solid state relays, etc). In General, when there is a large impact current situation (such as a light bulb, inductive load, etc), transistor overload capacity is small, requires Derating more. 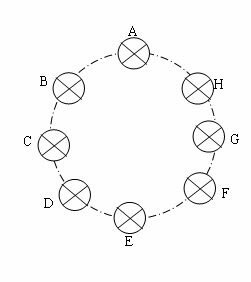 Relay output-type theory is a CPU–driven relay coil, contact absorbs, driven by external power supply by closing the contact external load, the open drain leakage current is zero, slow response time (10ms). 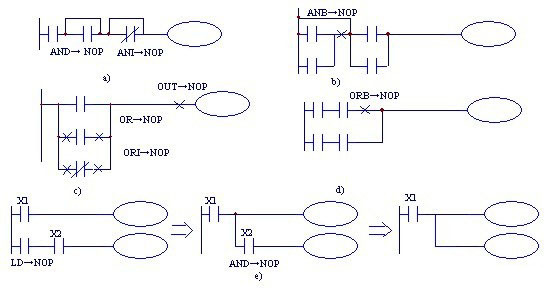 Transistor output-oriented principle is the CPU by coupling the transistor switching to control external DC loads, faster response time (about 0.2ms or even smaller). Transistor outputs are generally used for high speed output, such as servo/stepper, used for high frequency output. Relays are mechanical components have life, transistors are electronic components, only the age, no usage limits. Relay switching times per minute is also limited, and transistors are not. Transistors also have high current, such as 5A above. Is transistor output when followed by a relay, paying special attention to polarity of relay coil (coils in general are connected with a protection diode or led on), or you will burn out transistor. 485 communication grounded? How should the grounding? According to long-term engaged in the items technology work of Comrade told: ① RS485 communications short distance (800m within) of General can using no shield of General double twisted line II interference more heavy Shi can using with shield layer of double twisted line (shield layer empty hanging/or only end grounding–to and “strong electric to” especially “frequency device to” separate) ③ signal to General empty hanging (not wiring), if grounding bad instead cannot normal communications. Most users are also more than the idea. But there are also some one think: connected devices should be common ground; or, if the receiving end has high common–mode input, it is possible to damage the receiver device. 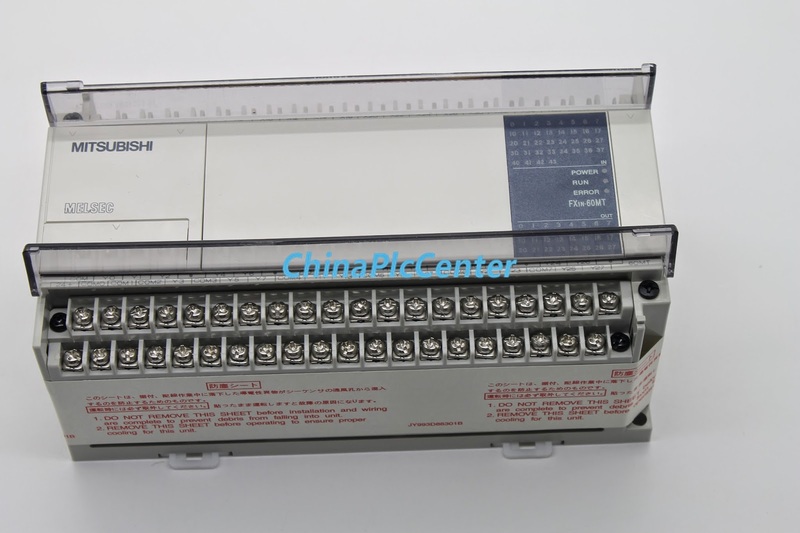 (1) common mode interference problems: RS-485 interface using differential methods receive input signals, do not need to detect signals relative to a reference point, the system only need to measure the potential difference between the two input lines can. But people tend to ignore the receiver has some common–mode voltage range, common–mode voltage range of -7~+12V RS-485 receivers, only to meet the above conditions, the entire network to work properly. When communication lines common mode voltage is beyond the scope of this communication will be affected is stable and reliable, even corrupted interface. (2) radiation: drive output common–mode part of the signal requires a return channel, if no return is a low impedance channel (signal), it returned as a radiation source, the entire bus will be like a giant antenna radiates electromagnetic waves. This entry was posted in plc program and tagged plc training courses on May 30, 2016 by arco.